Family run centre which has been running over 35 years. 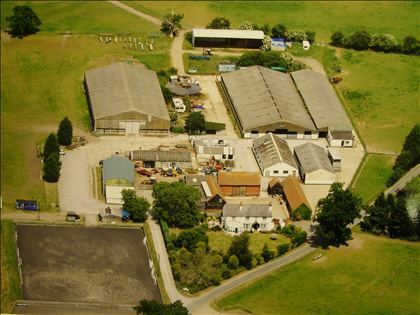 We are a BHS Riding School, Livery yard, Training and Exam centre we also have an eventing yard run by our rider Natalie Western-Kaye. 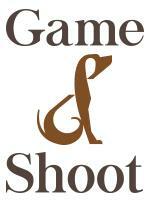 We run Burnham Beeches Horse Trials , Intro PreNovice & Novice, Affiliated Dressage & Show jumping. 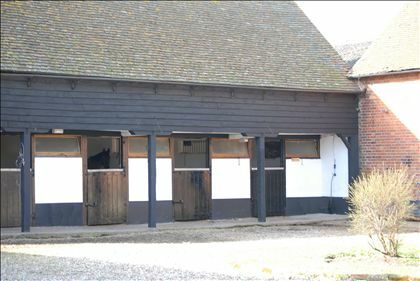 Also hold Unaffiliated Dressage, Show Jumping and cross country, which our staff are encouraged to participate in. We also hold regular client activities inc Show Jumping, Dressage and the usual Own a pony days and summer camps. We have a very extensive web site with monthly news & results. Arenas consist of 2 indoor schools 23m x 48m & 21m x 52m also 2 outdoor schools 20m x 40m & 40m x 60m, all flood lit. 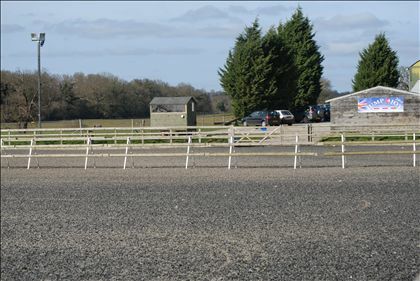 We also have a 5 horse covered walker and cross country courses from 60cm to 1.10m Novice. Our shop stocks a range of riding equipment & can order in anything staff or liveries want that we don't stock eg rugs etc. Staff live on site in two cottages for easy travel to work.